Think quick! At the end of the day, your boss tells you the company is downsizing and you’re being let go. Sorry, no severance package. How long can you survive on your savings? If you’re like many Americans, “What savings?” may come to mind, according to the 2017 Prosperity Now Scorecard — an annual report that takes the pulse of the finances of American households. The startling conclusion from this year’s scorecard is that 36.8% of American households do not have enough savings to support themselves for three months at the poverty level. Uncle Sam says a single person needs $3,015 to live at the poverty level for three months, while a four-person household needs $6,150 to do the same. So what happens when these people find themselves in a financial emergency? Debt. They borrow to deal with the new crisis and hurt their chances of getting ahead in the future. It’s hard to achieve prosperity if any little setback can be catastrophic. So how can you protect yourself and your family? The answer is saving. The good news is that you should be able to save up that kind of money just by paying attention to your monthly bills or even making better use of free library programs. But could you afford to live at the poverty level for three months while you try to find a new job? Instead of aiming for a random number or the bare minimum of poverty-level living, take a few minutes to look at your monthly budget. Focus on the basics. Decide for yourself just how bare bones you really want to get. Perhaps you can get by without internet in your home and temporarily downgrade to a cheaper cell phone plan. Even so, chances are your total expenses for three months are significantly higher than that poverty level. That’s OK. In fact, that’s good. So how much should you save? Money guru Dave Ramsey says you should build an emergency fund that can support you for three to six months. For some, that could be as much as $10,000 to $15,000. If that seems too daunting, start small and save just one month of expenses. Then continue what you’re doing, and watch that emergency fund grow. 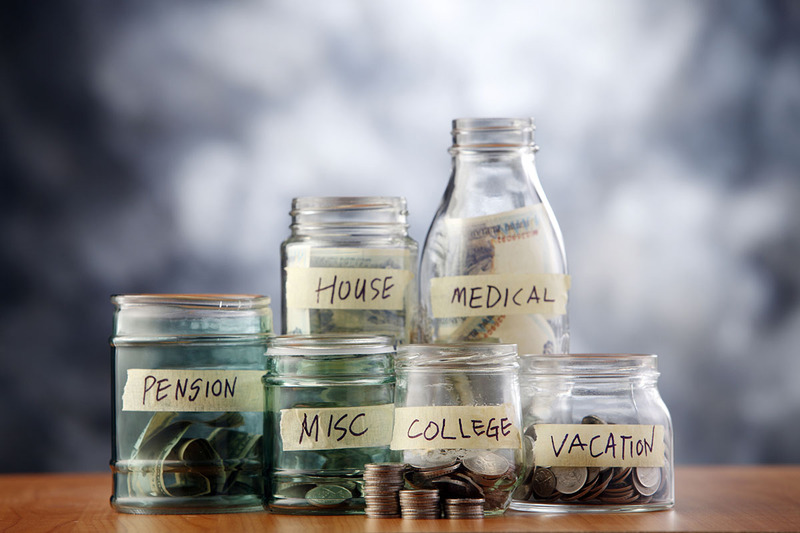 Once you have savings in place to ward off financial emergencies, you can stay out of debt for good. That’s the difference between survival and prosperity. 31 Minutes Ago Dear Penny: I Can Only Afford Interest on My Student Loans. What Can I Do?